In 2017 we saw a growing interest in ‘intelligent security systems’ and applications which add value beyond access control and video surveillance. As the industry continues to move towards preventative security measures (as opposed to just capturing an event after it has happened), the role of intelligent security systems and the gathering of data and analytics from multiple building systems is becoming increasingly profound. These trends will continue in 2018 with building security deployments not only needing to pay for themselves but deliver much more than just physical security by adding measurable and strategic value to businesses. Many businesses will continue to ask, ’How can we use our access control system to reduce operational costs and improve business efficiencies? 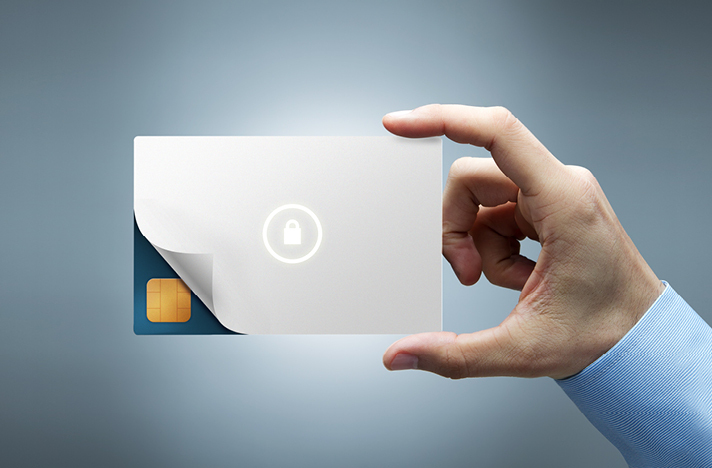 With the threat of card cloning and door controller interceptions ever increasing, the industry recommendation is to use smart cards to secure credentials; but for many companies the move is daunting. For small companies the concerns are about cost, knowledge and selecting the best solution to meet their needs. Larger companies will have the additional concern of scale and how they physically manage the migration process and roll out of the new smart cards; especially if multiple sites and systems are deployed globally. What’s smart about Smart cards? 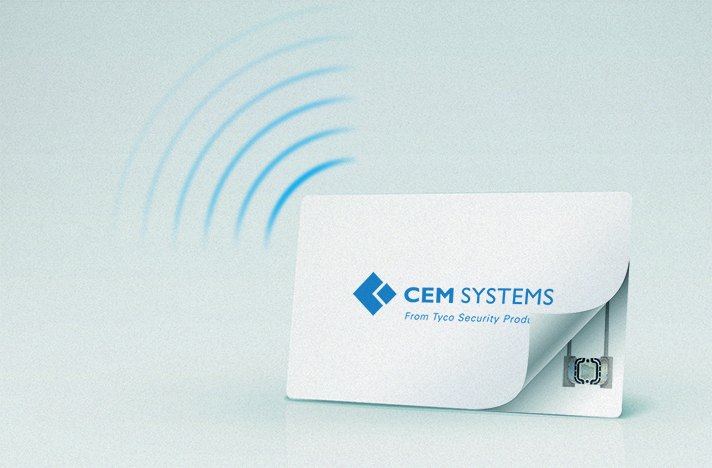 We hear a lot about Smart cards, but why? What makes them so great in comparison to traditional access control cards? First let’s look at traditional credential based access control cards, and then see what’s so smart about Smart cards.